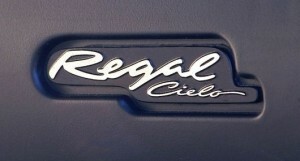 Many 1984-1987 Turbo Regal owners also have other (newer) Buick Regals in their garage. 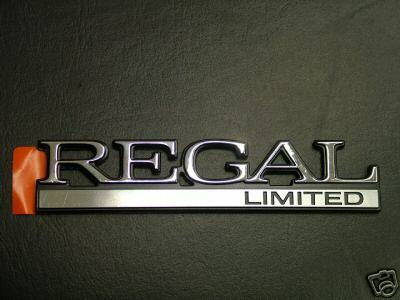 They liked the Regal vehicles so much they kept the tradition moving forward. 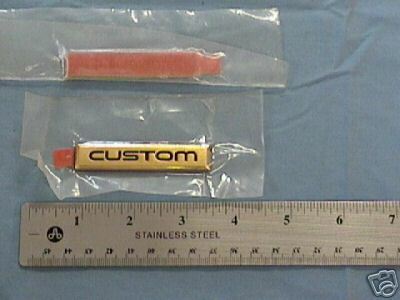 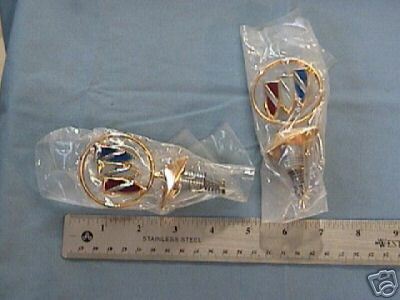 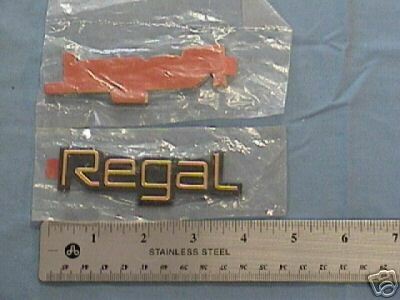 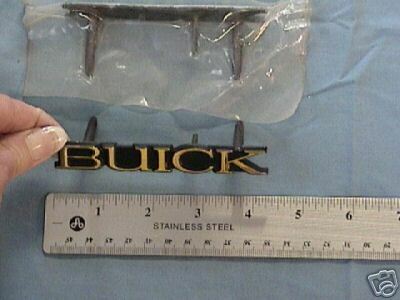 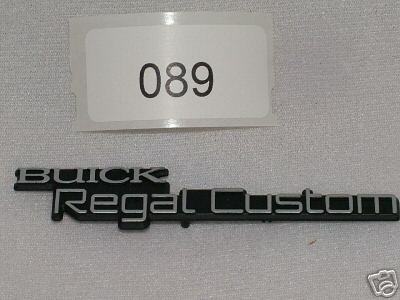 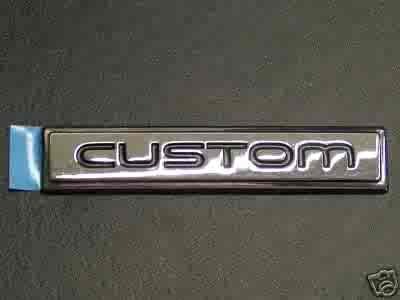 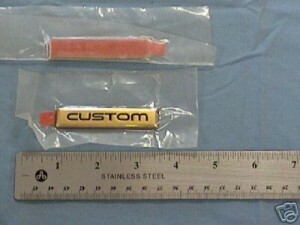 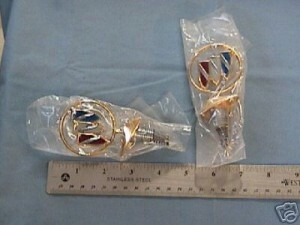 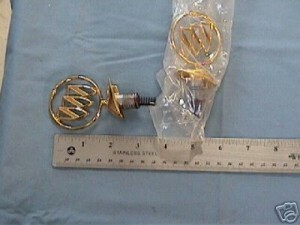 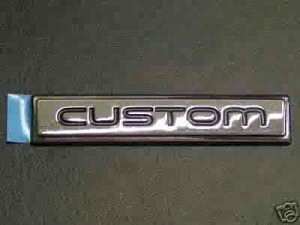 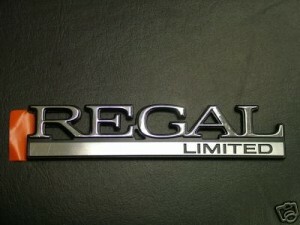 Here’s a look at what the emblems on the 1988 & newer Buick Regal looked like.